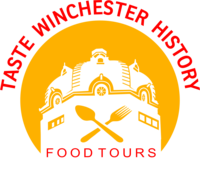 You’ll experience Old Town Winchester with a new eye on this tour. 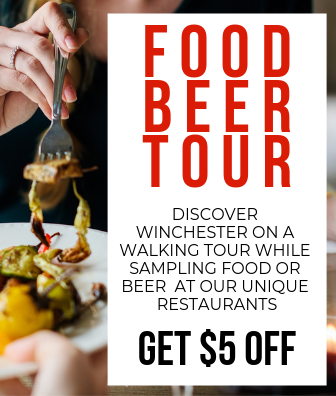 Explore the significance of buildings you’ve walked by before, hear about the men and women that made Winchester come to life, and sample beer and cider from the newest breweries along the way. I'm a little biased because I am one of the guides, but I am giving this rating just to let everybody know how wonderful our tour stop hosts are. 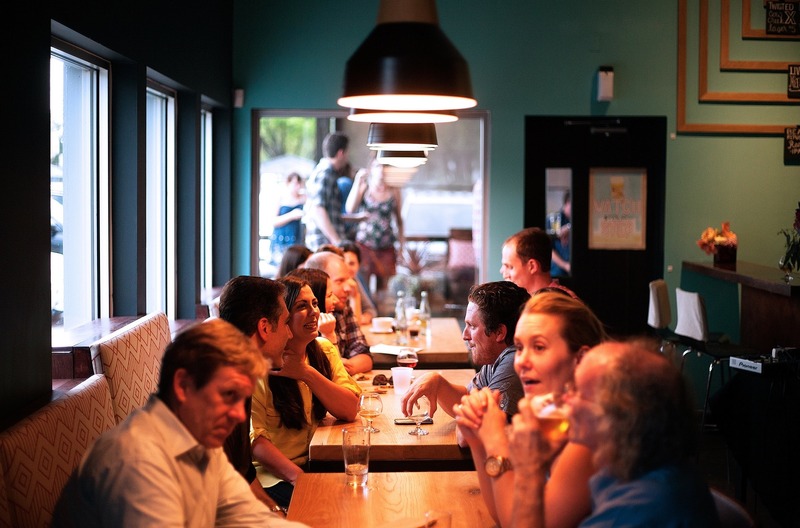 The owners, the chefs, the cooks, the staff are all very knowledgeable and engaging, the food is wonderful, and we have as enjoyable a time as our guests.  So please do feel free to join us and experience what our business owners have to offer both locals and visitors. And as always we thank you all for your patronage. Can children attend the beer tour? Guests must be at least 21 years of age to be on the beer tour.